With the technological advances, home security has been significantly enhanced. We can easily protect and monitor both indoors and outdoors, and contact the authorities if necessary. 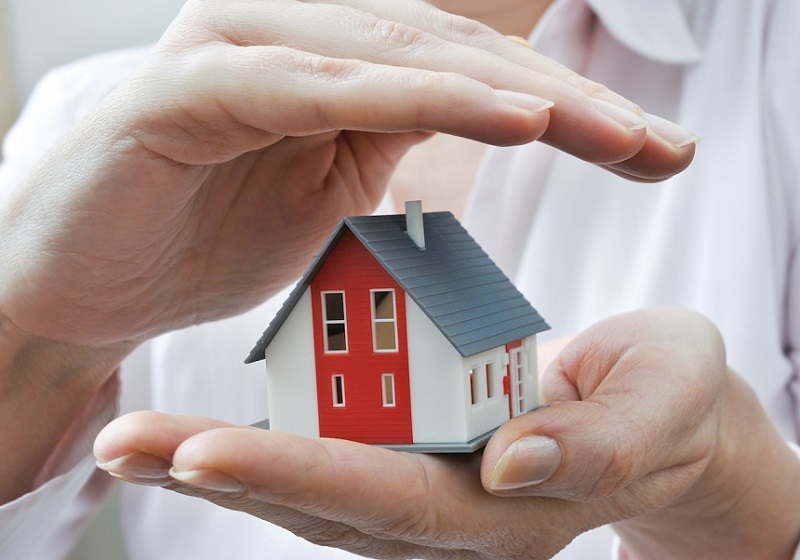 Here we tell you 5 tips on keeping your home safe at night. Sticking to only one night security routine is risky. For example, if you only lock the external doors to your home at night, once you forget to do it – your home becomes vulnerable to burglars and thieves. But even if you do lock it, we must mention this depressing fact that it’s not that hard for burglars to crack a lock. Seasoned thieves are pretty good at finding houses’ weak points. These weak points are hidden, but thankfully easy enough to fix. Your house probably won’t be completely secured, but with a few modifications and additions, the risk will be greatly reduced. By installing an alarm system, you can make your home a less favorable target for intruders. Install it, activate it, remember to turn it on, and provide the passcode to trusted ones. However, the bad thing is that it starts blaring after the deed has been done, so the burglars still have some time to grab small valuables that are close to the door and get away before the police arrives. Next, criminals have to know that the alarm is there before they pick an eye on your home, if you really want it to protect you. If they don’t notice it, then your house will seem more desirable than the house next door which shows that it’s protected. Don’t get caught – the first lesson that every criminal learns the first day. Darkness is a great cloak of disguise for the experienced thieves. So, one of the best ways to deter burglars away is indoor and outdoor lighting, because it’s harder to tell when you are gone. If you’re going away for a while, install lighting timers and set them to go on and off at particular times day and night. When it comes to outdoors, the immediate surroundings of your home are the first line of defense. It’s all about visibility, so a 120-volt light will do great in your yard. Place the lights at strategic points, like pathways, entries, and driveway. Unlike spring latch locks, deadbolt locks are a lot stronger. It is advised to add them to each exterior door in your home, and provide yourself with more protection. Reinforce doors with metal sheets or use plywood to reduce the space between the doors and their frames. There should be little or no space, otherwise burglars will be able to force the door apart. Being able to see and record the outside of your home is a great advantage against burglars. 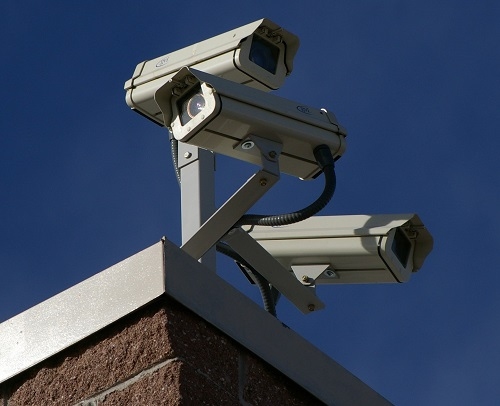 A surveillance system should be comprised of visible and hidden security cameras. The visible cameras are there to let them know that they are being watched, but intruders usually destroy them. The hidden cameras are your ace in the sleeve, because intruders are unaware of them, thinking that they go undetected because they have destroyed or avoided the visible ones. Search for a good night vision goggles review to find quality goggles, so you have an additional tool to check your front or back yard at night from the upstairs window. Another type of alarm system, but quite different than the one installed on your doors. The activation of glass breakage detector is triggered by the sound frequency of breaking glass. In case burglars try to break in by smashing the glass on your door or window, the alarm sets off and drives them away. Last but not least, be original when it comes to protecting your home. Don’t stash your house keys under fake rocks or on door frames, because everybody used to do that. It’s the first place where an intruder would look. It’s the 21st century, so step your game up. The best solution is to give your key to a trustworthy neighbor. If you have to hide it, then be creative.